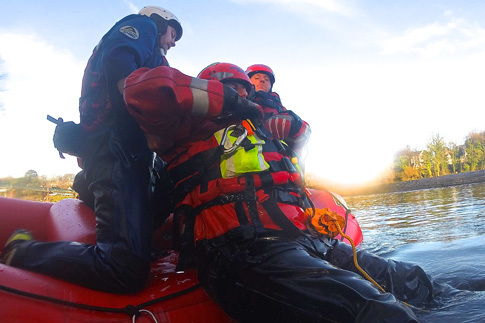 Swiftwater Rescue Training, Water Safety Cover and Training for Industry. 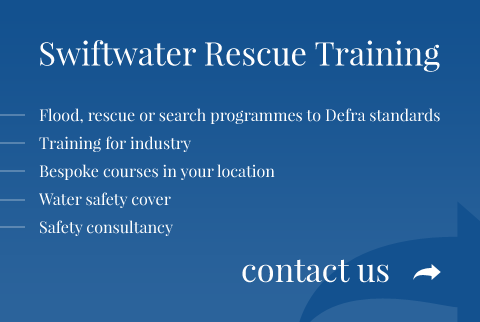 Water Rescue is a leading provider of swiftwater training programmes. We’re proud to offer the best training or safety cover worldwide with some of the most experienced rescue instructors in the business. Please take a look at our open programmes running throughout the year. We also design and deliver bespoke programmes designed around your specific needs. 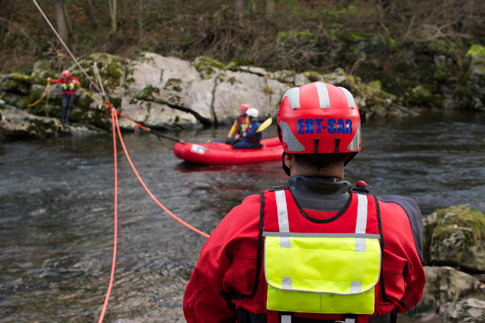 Water Rescue are official providers of Rescue 3 programmes recognised by all agencies in the UK. 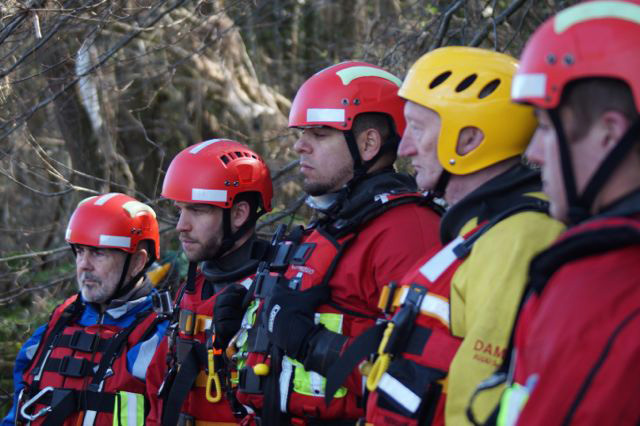 Our qualifications meet Defra standards for flood rescue work. We try to give something back via on-going research in water safety and new rescue techniques. Please have a browse through our resources section and help yourself! Please don’t hesitate to contact us if you require water safety advice. We are always happy to advise regarding appropriate levels of training, equipment choices and safety cover free of charge and without sales pressure. We very much look forward to working with you in the future. Fabulous course, excellent safe tuition. Achieved much more than I thought I might or could!